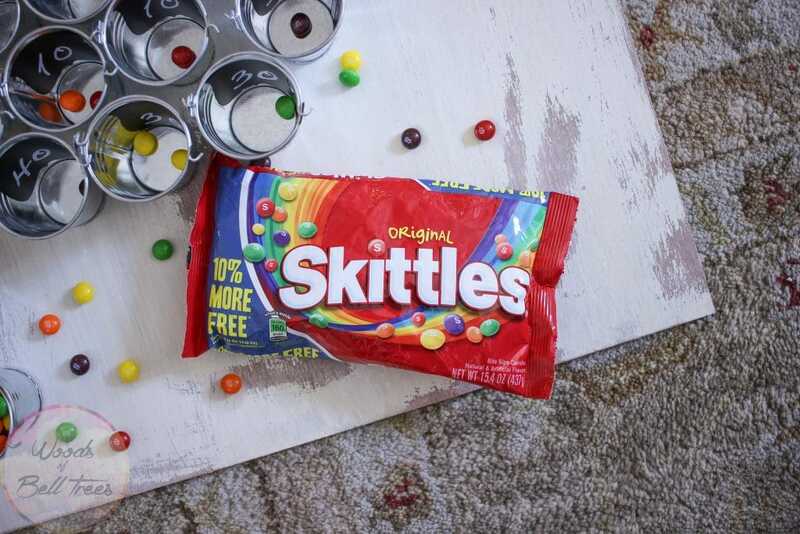 She Uses Skittles To Create A Party Game That Entertains All And Looks Just As Sweet As Can Be! Creating a party at home can require some imagination so that the kids don’t run out of things to do. But you don’t have to take everyone to Chuck E. Cheese’s in order for them to have a good time playing games. 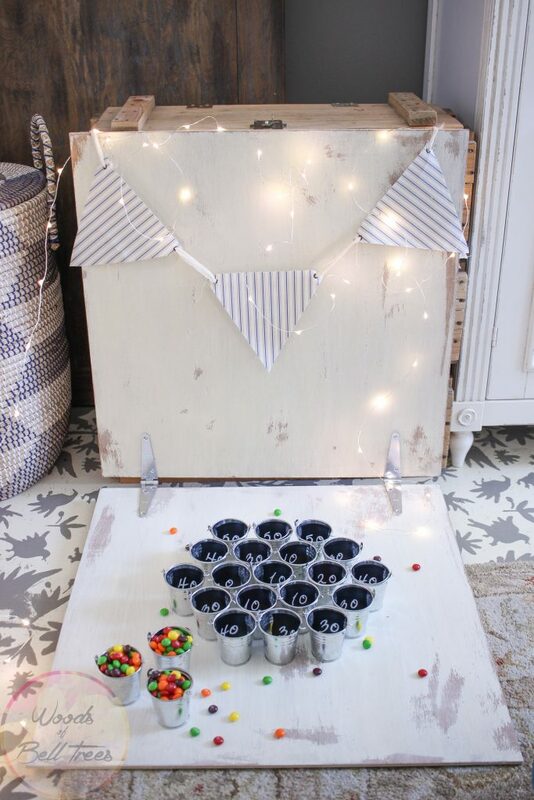 This Skittles Toss is a really fun way to bring a little carnival atmosphere to the house party, and it looks so cute, too! Check out the tutorial at woodsofbelltrees to find out how to make this. What DIY games do you play at your kid’s parties?